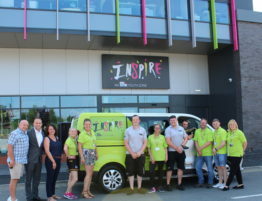 Local young people have officially launched their brand ‘Inspire – Do your thing’ which will go down in history for years to come, as the name for Chorley’s new Youth Zone. 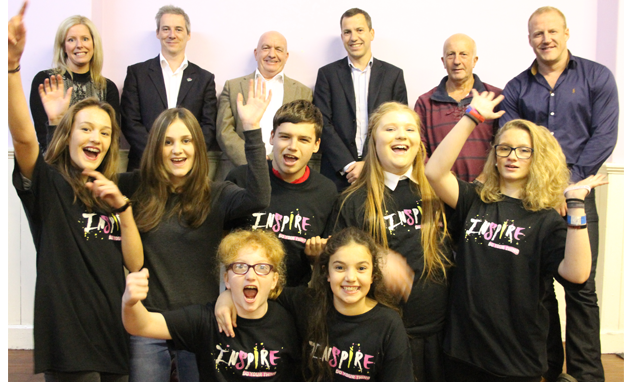 Over 20 different names, ideas and designs were narrowed down to just six which then saw over 400 young people from across Chorley vote on their favourite with Inspire – Do your thing the clear winner with over 60% of the votes. 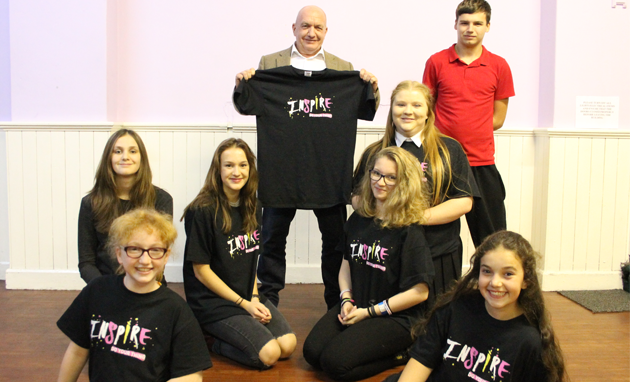 After months of hard work, the young people of Chorley, kitted out in their new-look t shirts (pictured), were joined at The Arts Partnership – the site of the new Youth Zone – by Arts Partnership Chairman Gwynne Furlong, newly appointed Youth Zone Chairman Andrew Turner, Chorley Council Leader Alistair Bradley, local designer Darren Hayward and our very own Dr Mark Ward. As with any of our Youth Zone projects, young people are at the forefront and the group, made up of current members from the Arts Partnership as well as members from other local community groups, have spent the last few months working with local design agency Fertile Frog to come up with a brand for their new youth facility. 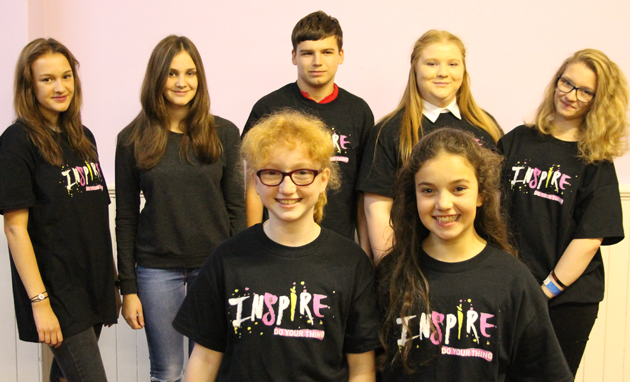 The young people involved, who are known as the Young People’s Development Group for the Youth Zone, presented their winning design at a board meeting last week. 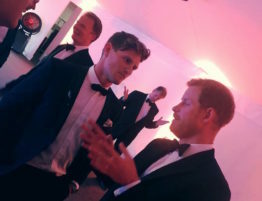 Newly appointed Youth Zone Chair Andrew Turner, who also heads up The Chorley Group, one of the largest volume Nissan dealers in Europe, said: “It’s imperative young people have their say and it’s equally important that this process in which the young people have contributed so much to is recognised. The group, along with Darren at Fertile Frog have come up with a fantastic image and branding for Chorley Youth Zone and I was delighted with the brand presentation at the recent board meeting. 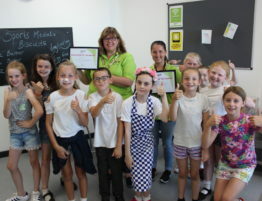 The Youth Zone is being created in partnership with Chorley Council, the Arts Partnership, Lancashire County Council and OnSide to make the new facility a reality for Chorley’s young people. 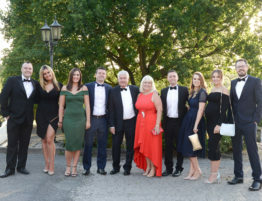 Chorley Youth Zone has a proposed site on Railway Street, where The Arts Partnership and Leigh Arms currently stands and will be a purpose-built facility for the town’s young people aged 8 – 19, and up to 25 for those with disabilities. 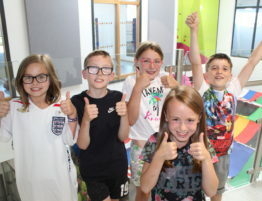 The Youth Zone would offer close to 20 activities each night ranging from football, boxing, climbing and curling to nail art, DJ-ing, drama and employability training all for just 50p per visit. 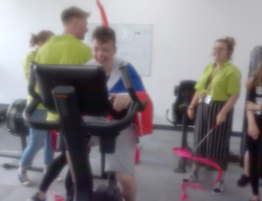 Youth Zone member Alfie is inspired to get active! 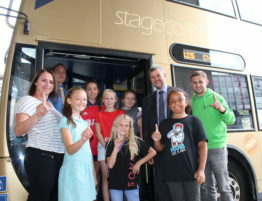 Stagecoach ‘inspired’ to offer £1 return bus journeys to Youth Zone members! Volunteers Steph & Faye are cooking up a storm at Inspire! Inspire Youth Zone launches Summer Holiday Club! It’s a wrap! 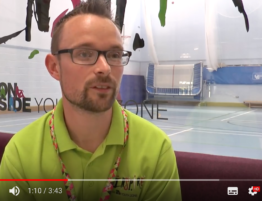 Youth Zone’s minibus custom wrap revealed!